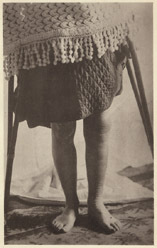 Excision of the knee-joint, with report of twenty-eight cases illustrated by thirteen photo-lithographs and woodcuts. Montreal : Dawson Brothers, 1883. Description : -68 p. [13 l.] pl. ; ill.: 10 phots., 3 engrs., 10 figs. in-text, tbls. 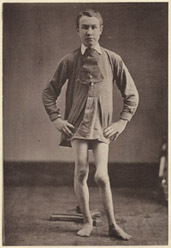 ; 22.5 cm. Photographs : 10 photo-lithographs (collotypes) on printed leaves. Subject : Knee — Excision. 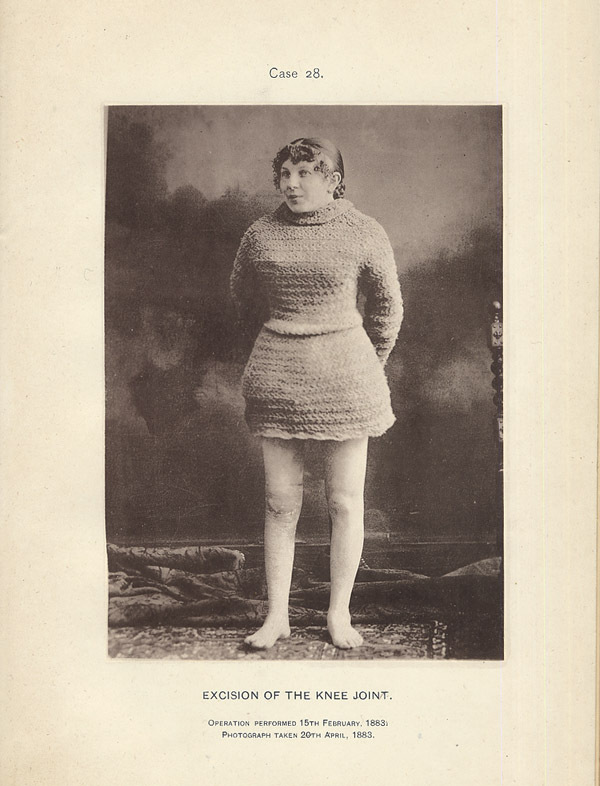 Author caption: Professor of Surgery McGill University, Surgeon to the Montreal General Hospital. 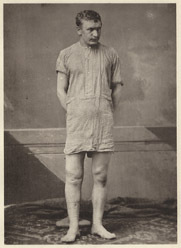 House surgeon, Montreal General Hospital, 1847-1848. 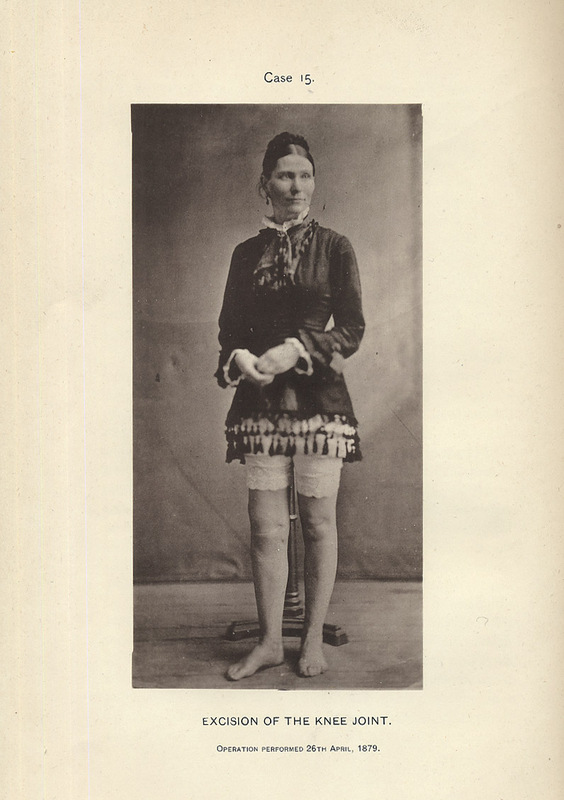 Cofounding member of the Montreal Dispensary, 1849-1864. Cofounder and editor of the Canadian Medical Journal, 1864-1879. Appointed, attending surgeon of Montreal General Hospital, 1864. Appointed, professor of clinical surgery, McGill University, 1867. 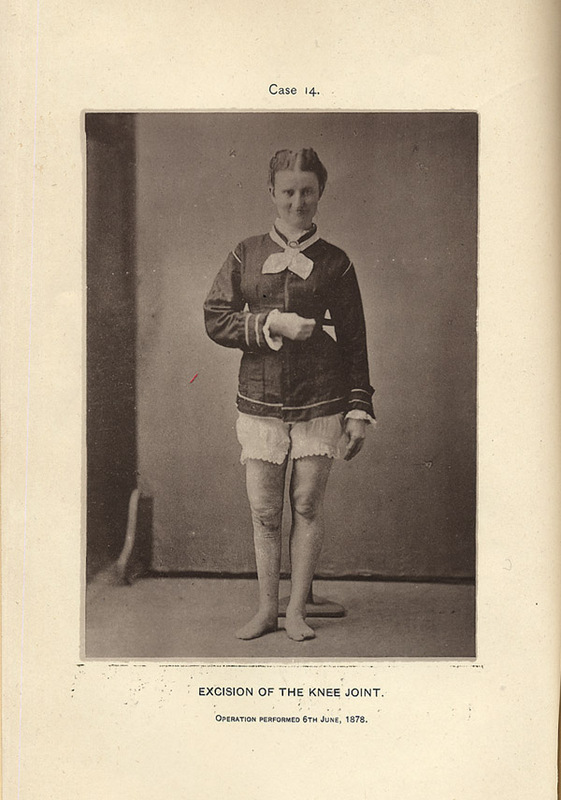 Appointed, professor of surgery, McGill University, 1876. 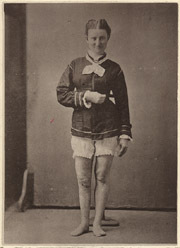 Elected president, Canada Medical Association, 1882. Bookplate of Francis J[ohn] Shepherd (1851-1929). 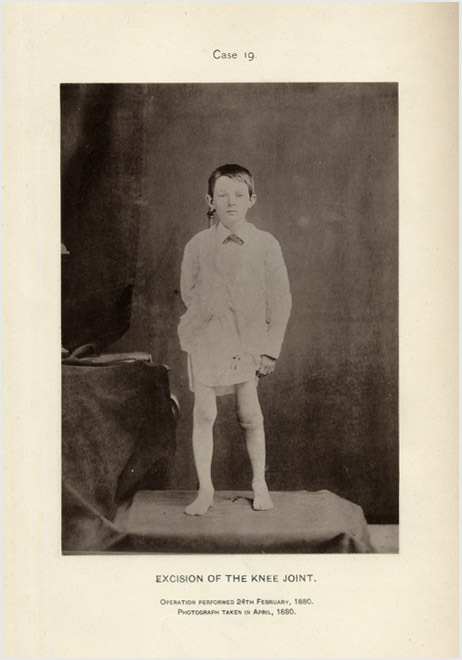 On this point I may draw attention to the following engravings taken from photographs of the first case operated on by the writer in May, 1865, the one taken five months after the operation, the other five years after recovery. The boy had become a man and had grown in stature several inches. It will be observed that the limbs have grown in equal length and also in muscular proportion. I may state that in 1870 this man, on his return to Montreal to visit his friends, walked from the City of New York to Albany for the sole purpose of enjoying the scenery on the Hudson River. He told me that he kept up twenty miles a day without experiencing extra fatigue—could he have accomplished this journey with an artificial leg at the end of a stump?—Page 7. 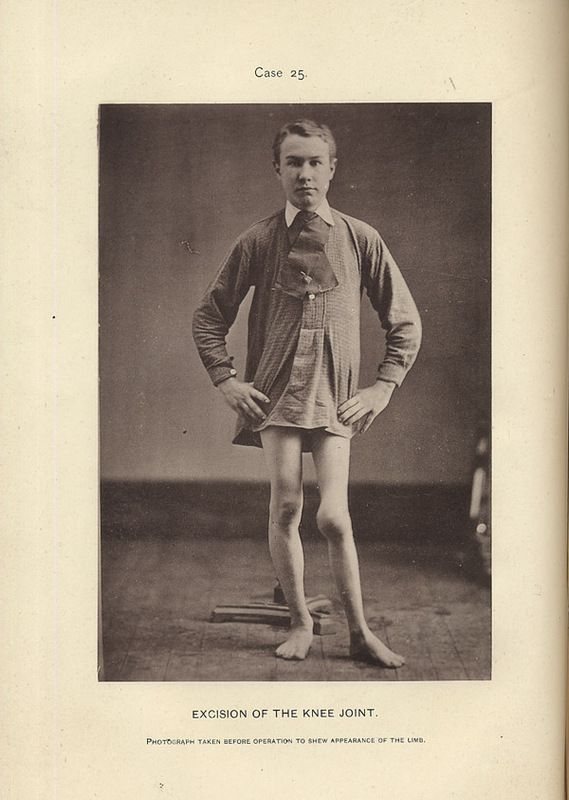 Cases of tumor albus—tuberculosis of the knee-joint—were not uncommon in the 19th century, children especially were affected, and the Fenwick procedure for excision of the knee saved a leg from amputation by joining together the ends of the femur and tibia so that artificial ankylosis would ensue. 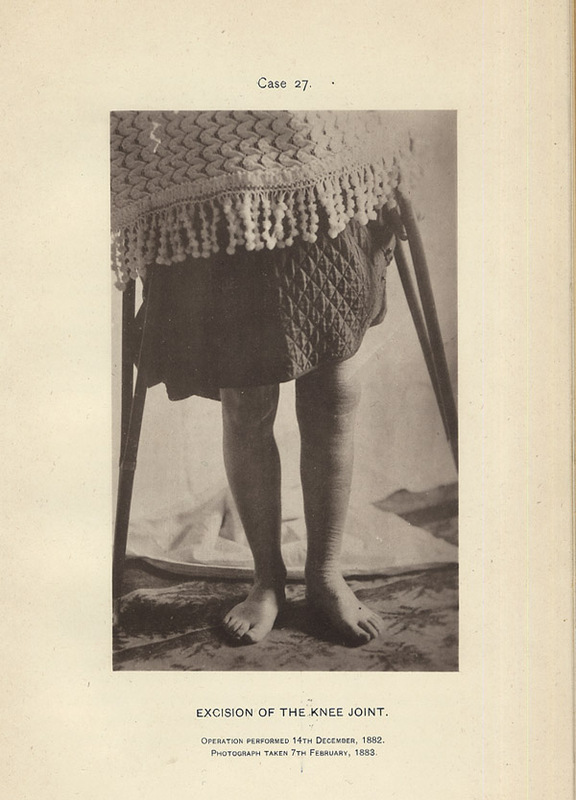 He accomplished this by shaving the femoral condyles with a fret saw until the base of the bone resembled a blotter rocker and then excavating a conforming socket out of the head of the tibia. 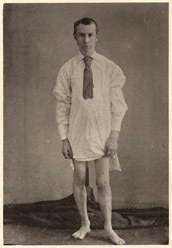 Fenwick reported his first operation of the knee in 1867 (Canada Medical Journal, vol. iii, pp. 1-8 »»). All during the 1870's he continued to report his successes with the operation in the Transactions of Canada Medical Association and the Canadian Medical Journal which he cofounded and edited. 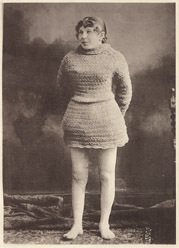 All of the photographs are exquisite and appear to have been executed in a photographer's studio. One of the woodcut engravings shows the clinical subject standing next to a table that is very similar to one used as a studio prop by William Notman, however this fact is not sufficient to warrant an attribution. 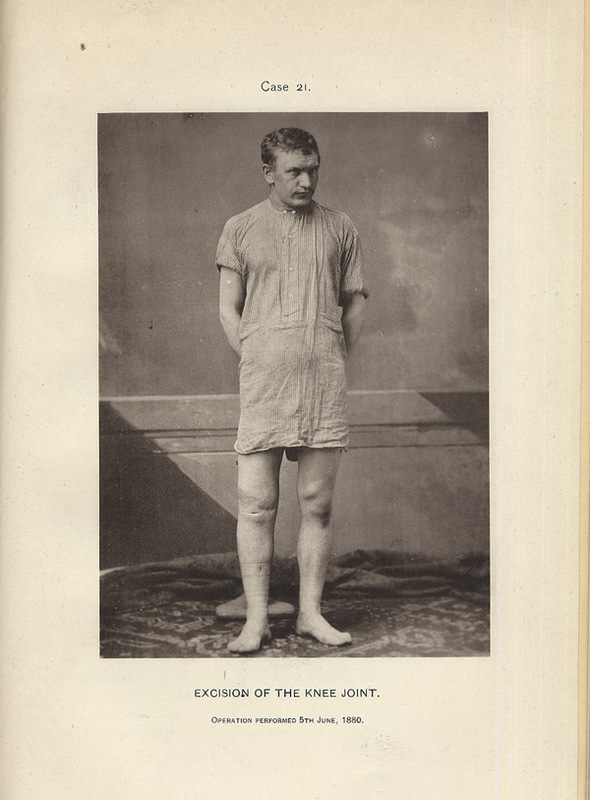 Contrariwise, it would work to bolster an attribution to James Inglis who supplied photographs to another Dawson publication, the Canadian Medical Journal, and who may have been the preferred photographer of this firm. 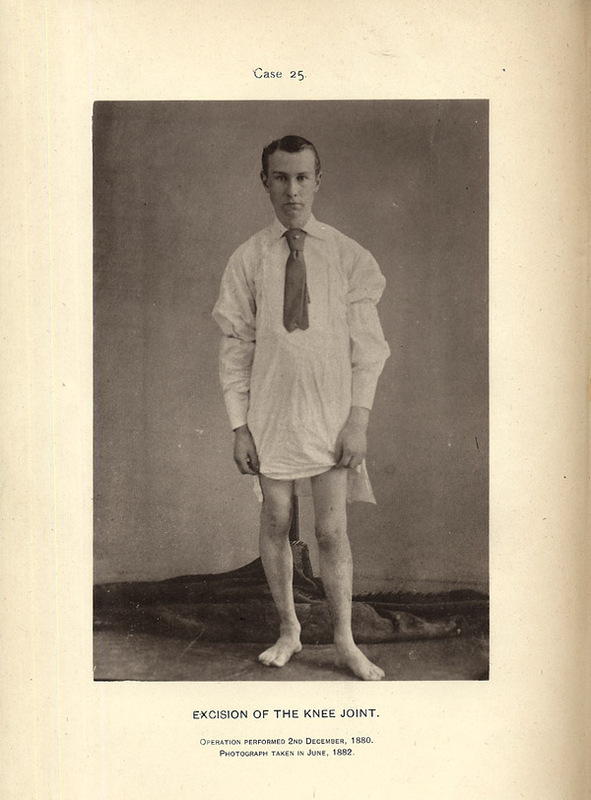 Two of the ten photographs, illustrating case 25, show the subject before and after his operation.